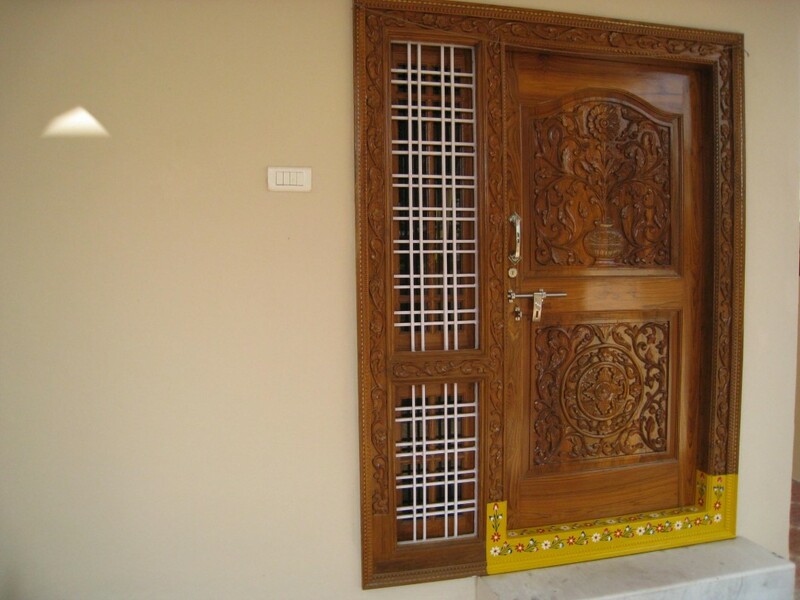 Timber doors have been used by man for millenia. 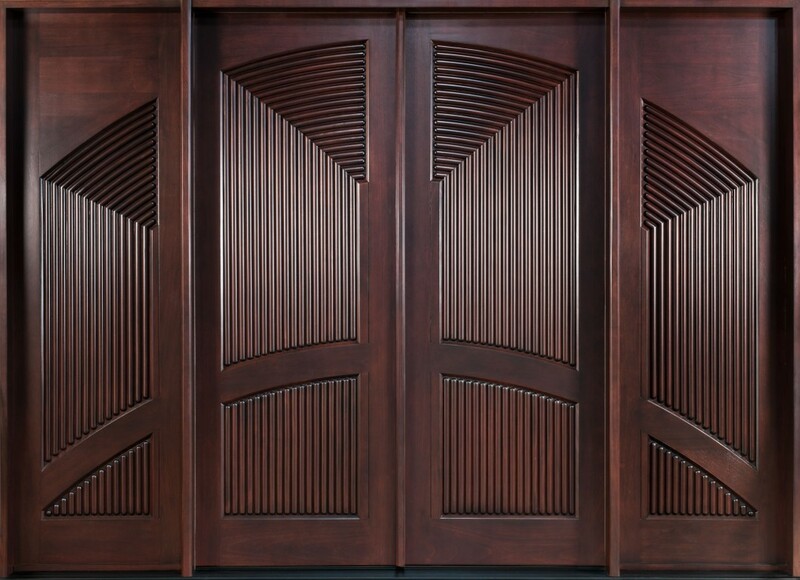 Being an easily accessible material, timber was usually harvested cut into different pieces, joined together and treated to make doors. 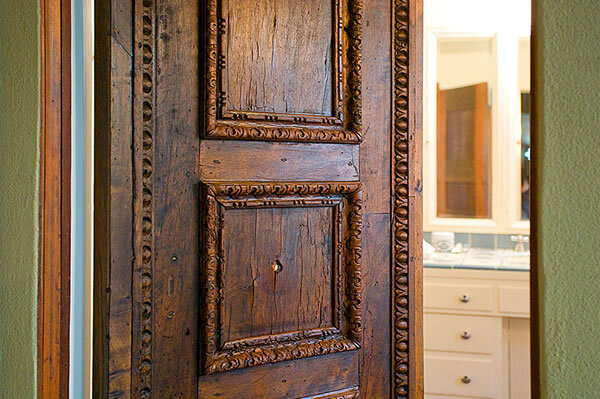 Elegant doors were made and some of the worlds greatest structures have doors made from timber. 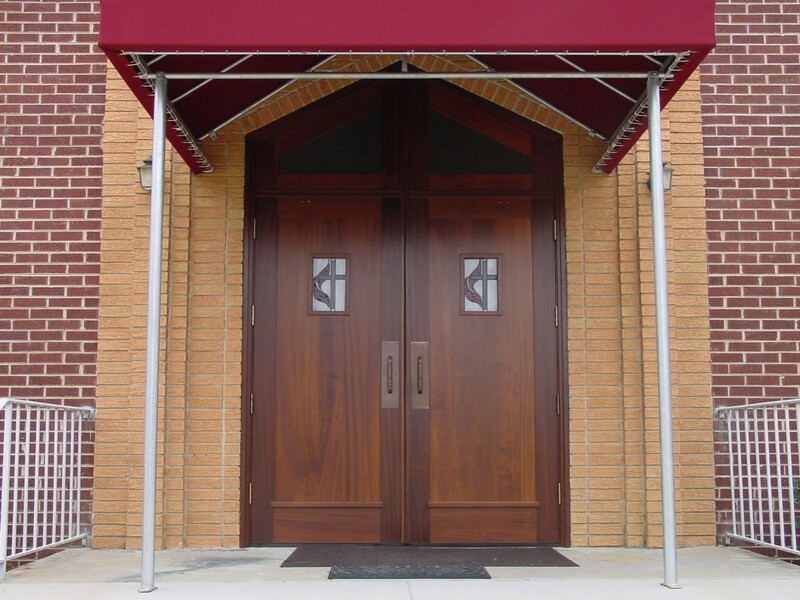 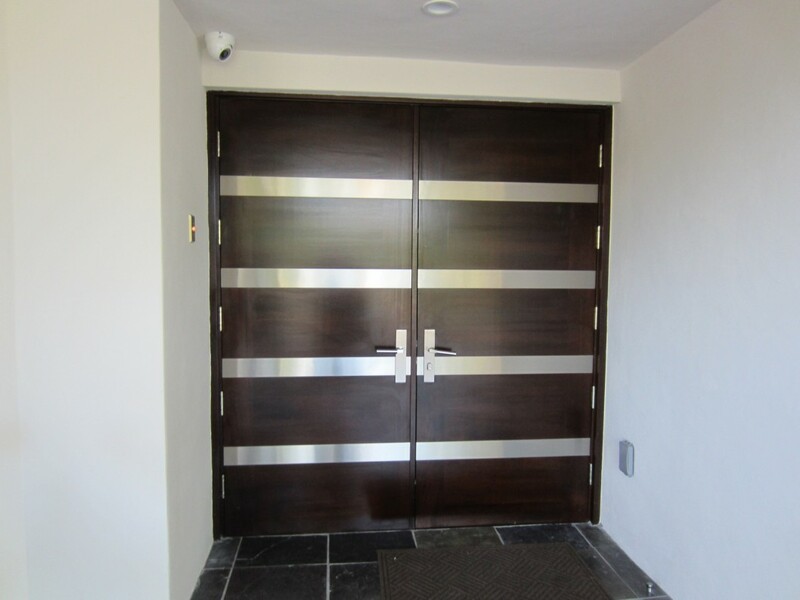 The practice of using timber for doors is still prominent in modern day society. 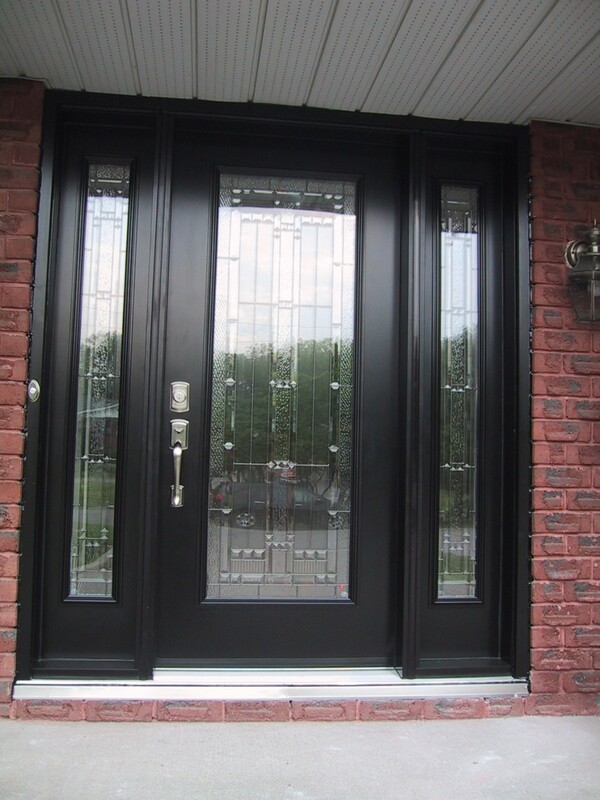 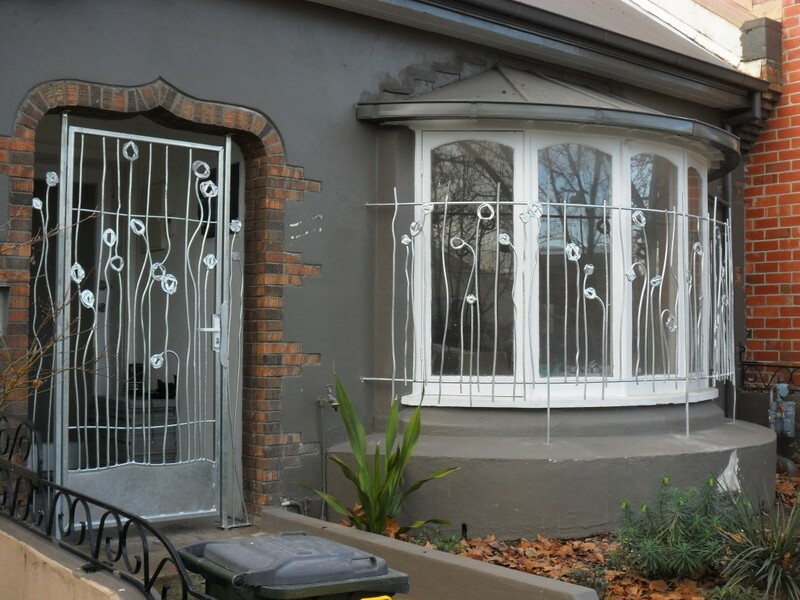 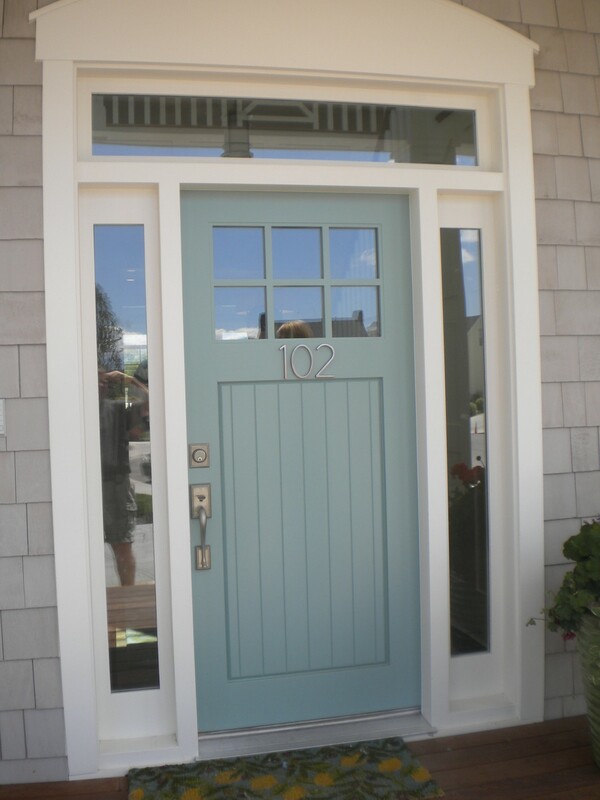 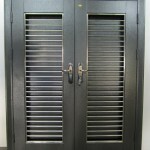 There are numerous designs, finishes and types of doors to choose from. 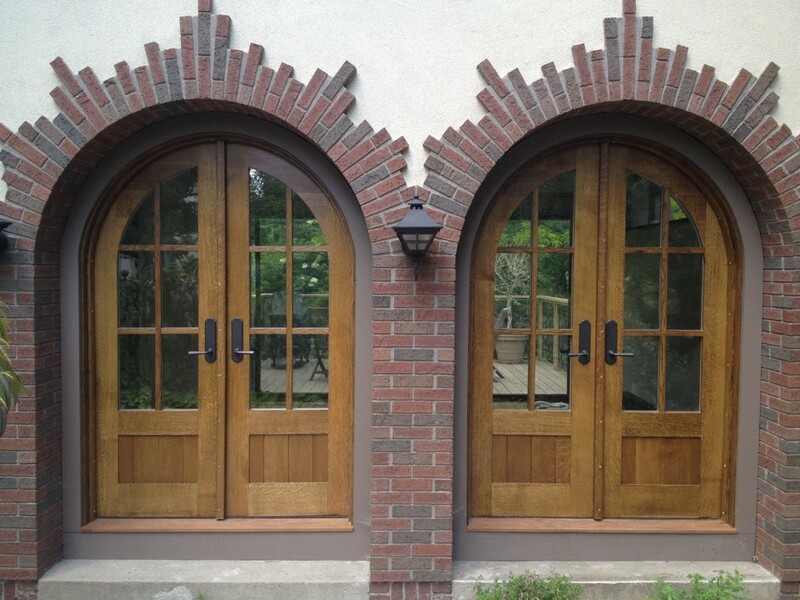 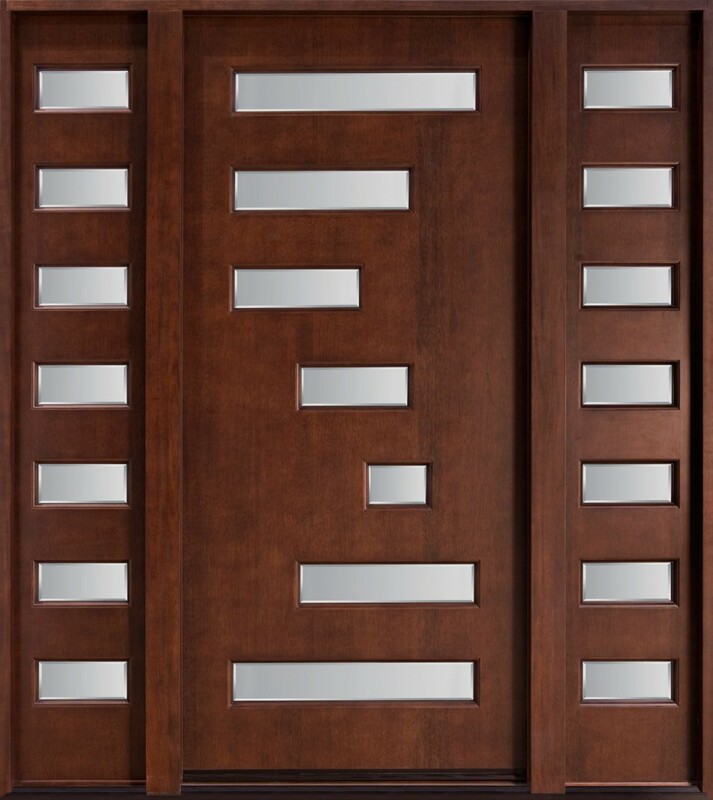 One thing that stands out when using these doors is the elegance they add to the home. 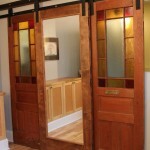 The following are examples of doors you can use in the home. 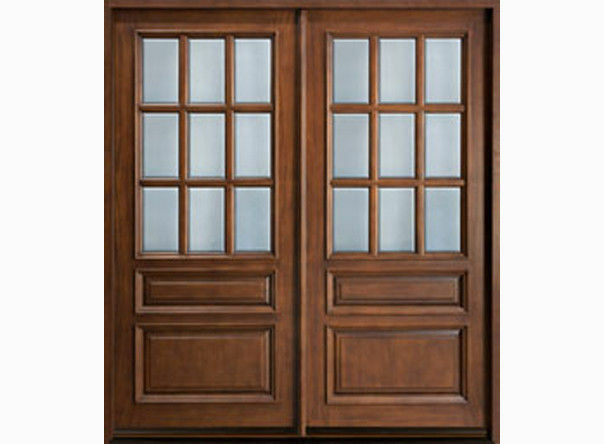 Timber French doors are one of the classic patio door designs used in homes today. 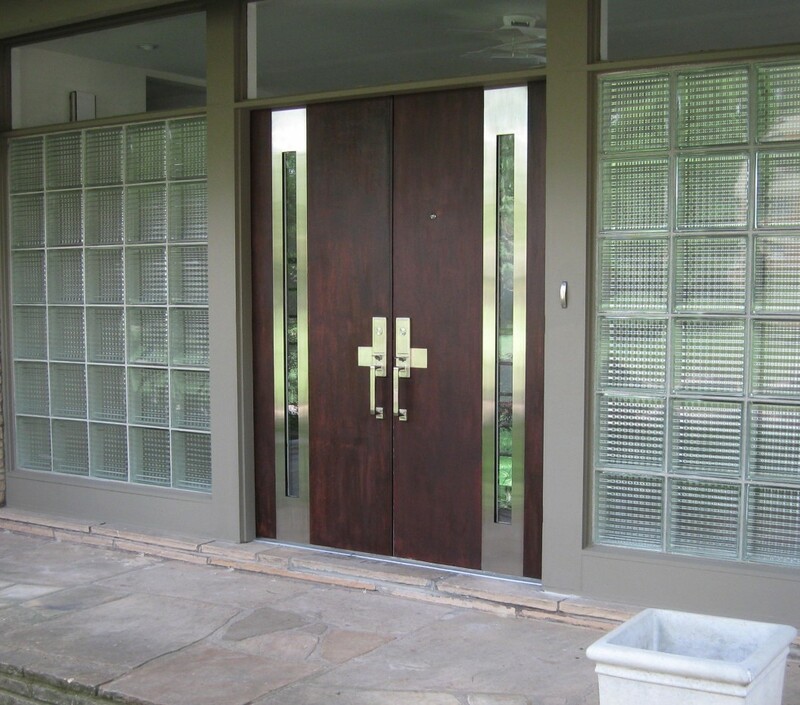 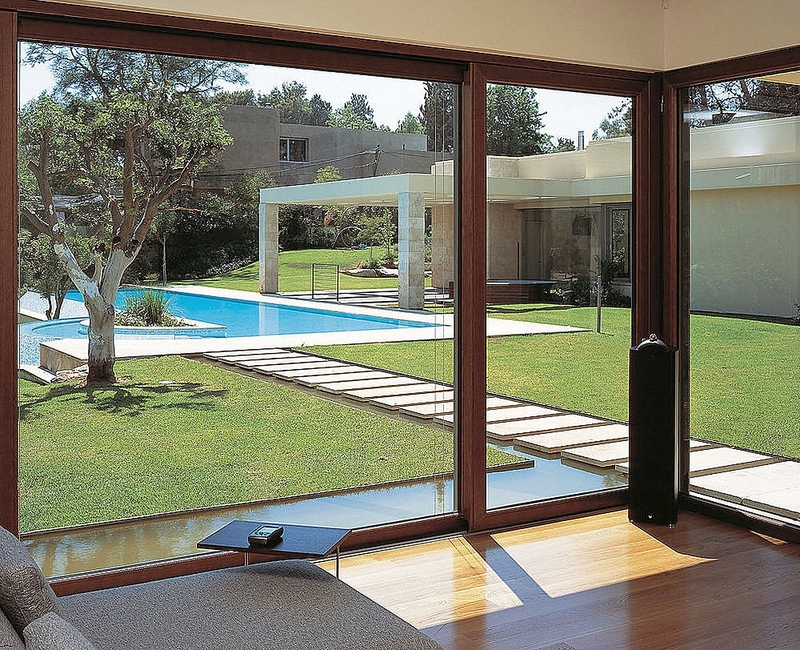 The design employs a full frame door with a glass window running along the door’s length. 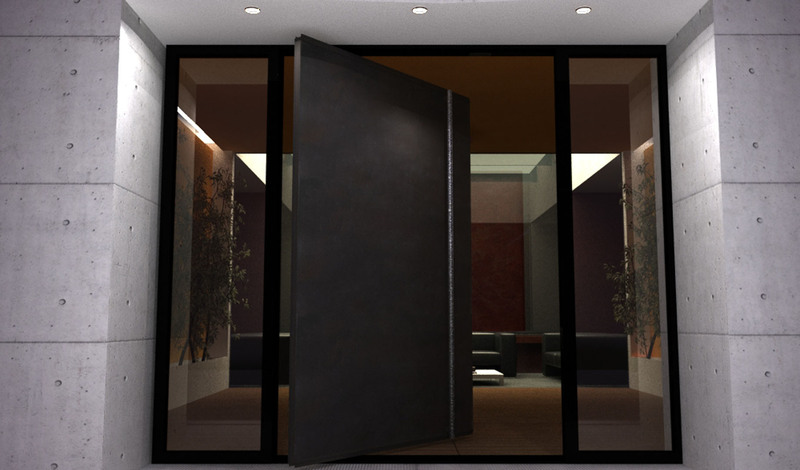 They usually come in pairs and are excellent for spaces where there’s need for easy visibility such as the patio and adjacent rooms. 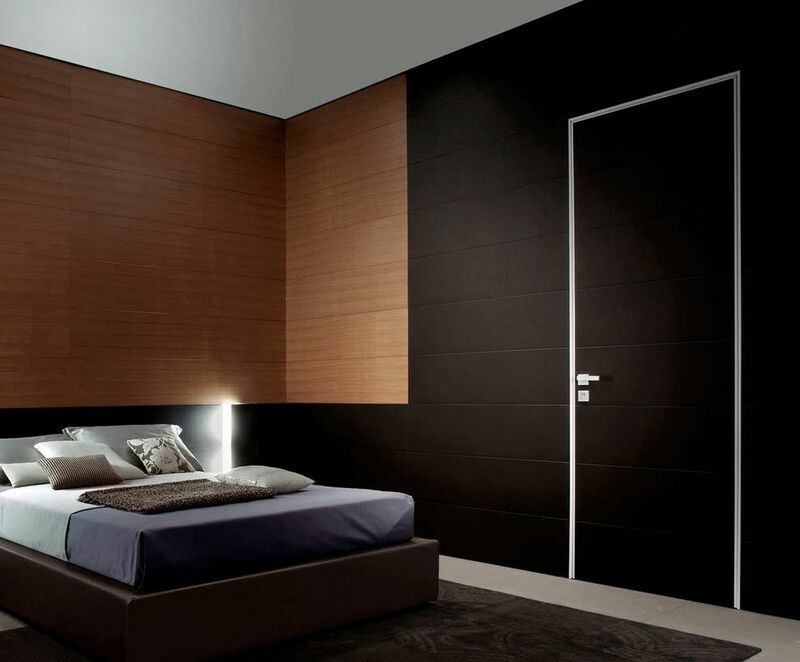 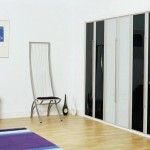 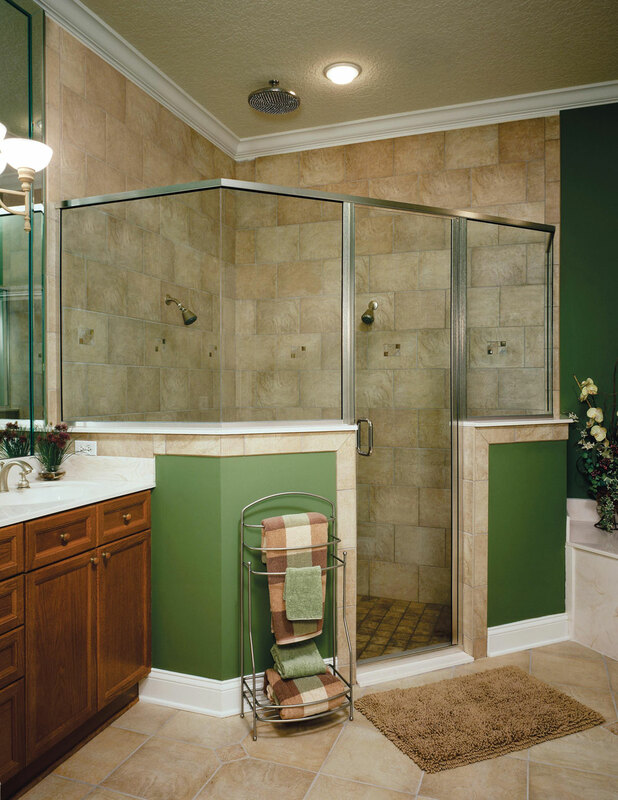 These doors come in a variety of finishes and designs giving you flexibility. 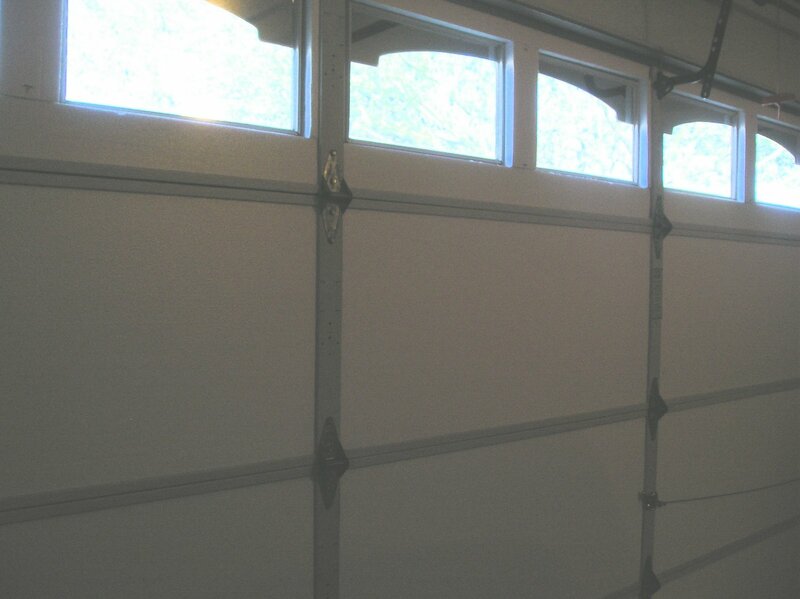 Timber garage doors are an excellent choice for the home. 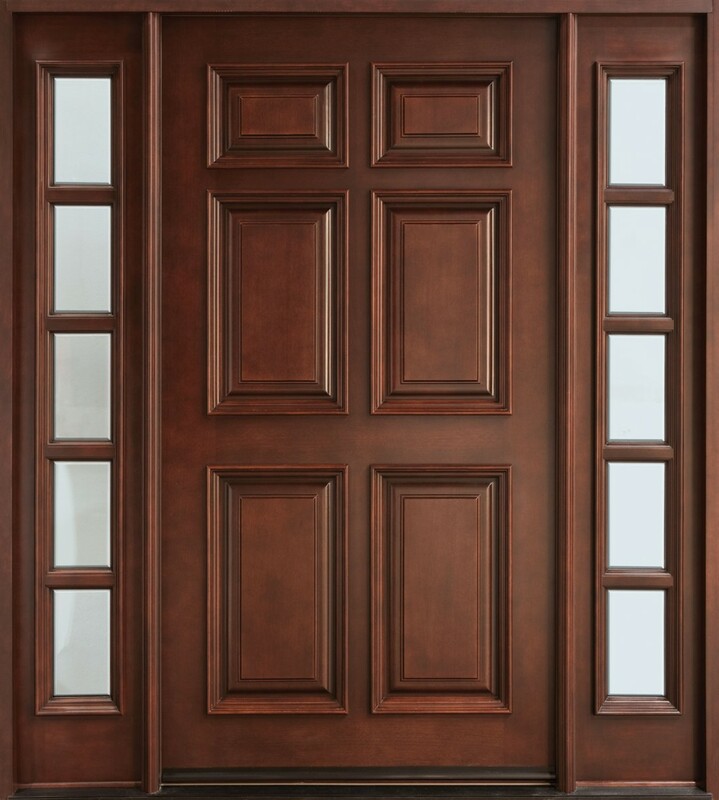 Depending on the design and finish, the door will definitely add a touch of class to the room that houses one of your treasured assets. 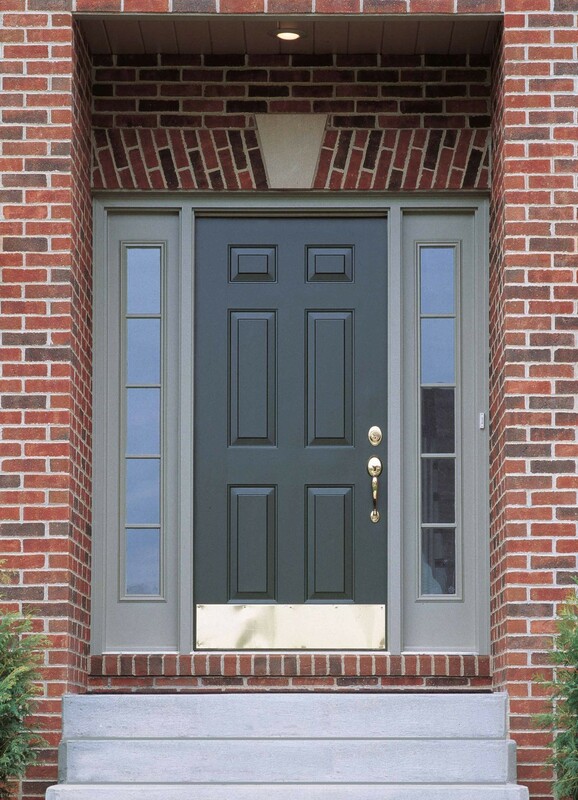 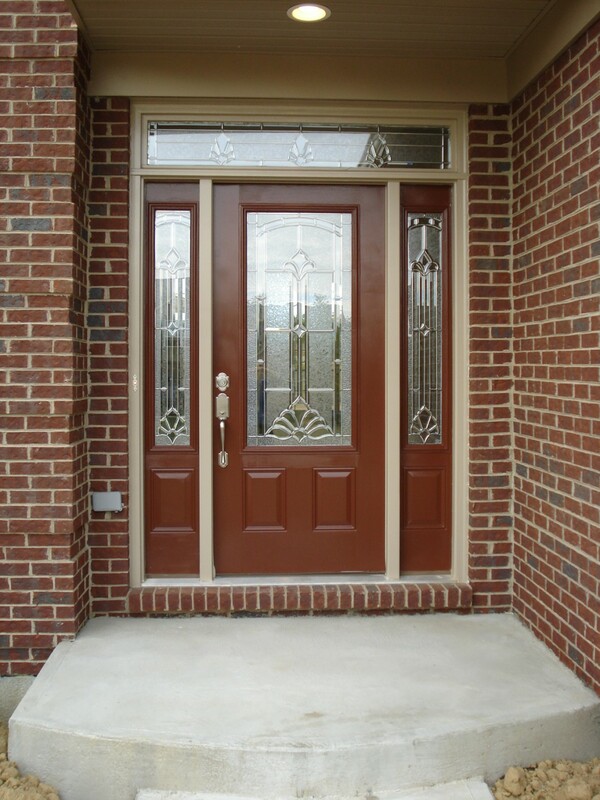 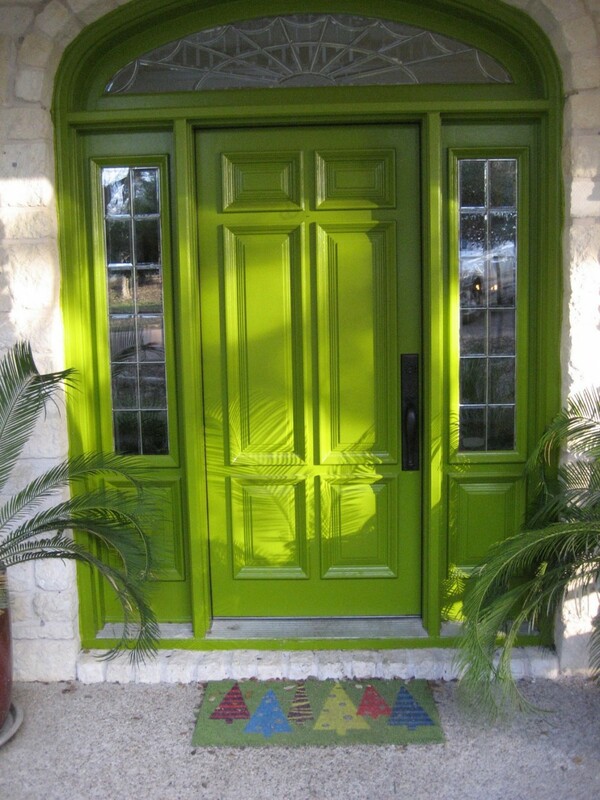 This type of timber door has a variety of choice. 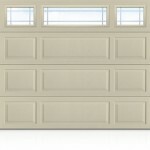 You can choose from either side hinged, round the corner, up and over and sectional garage doors. 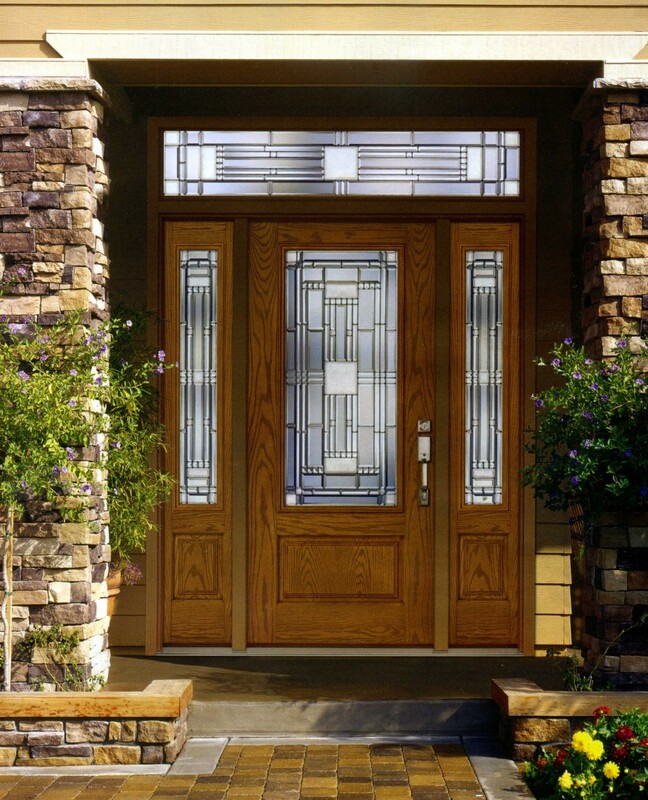 You can also select from all timber or doors that have windows for light transfer. 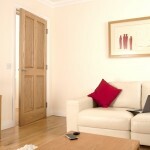 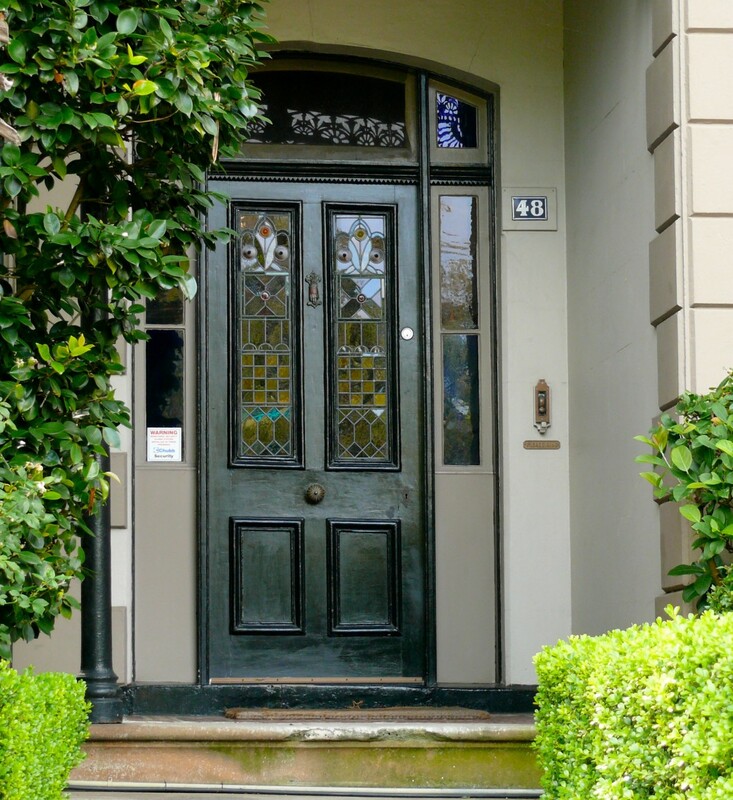 Solid timber doors are made from 100% timber. 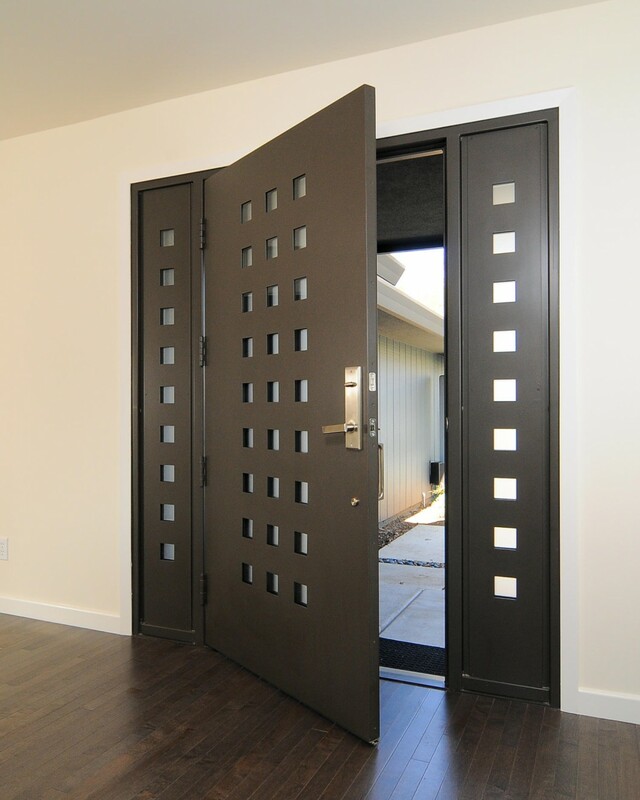 This is unlike veneer doors which come with a thin veneer coating. 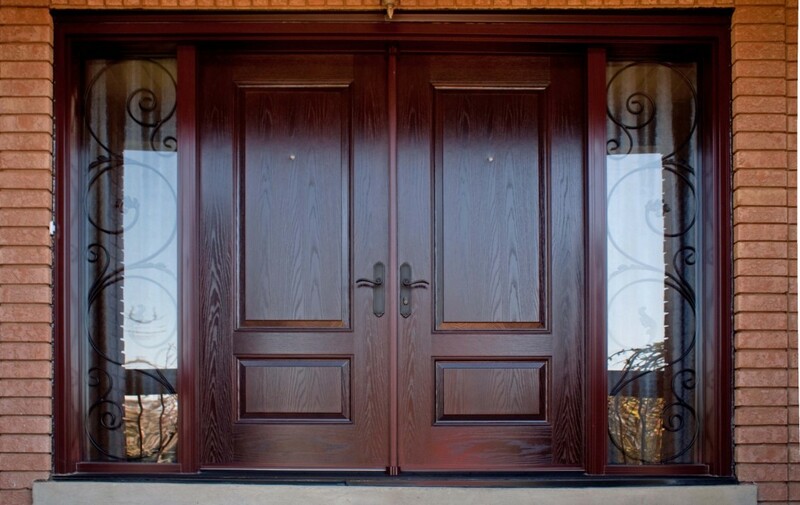 Such doors are considered the most elegant as they represent the true essence of nature. 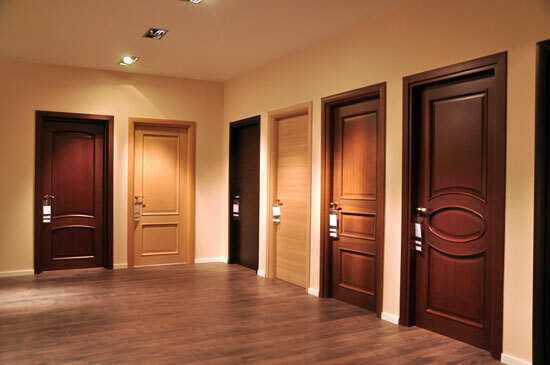 When selecting solid doors, you’ll have to decide on whether it’s hardwood or softwood. 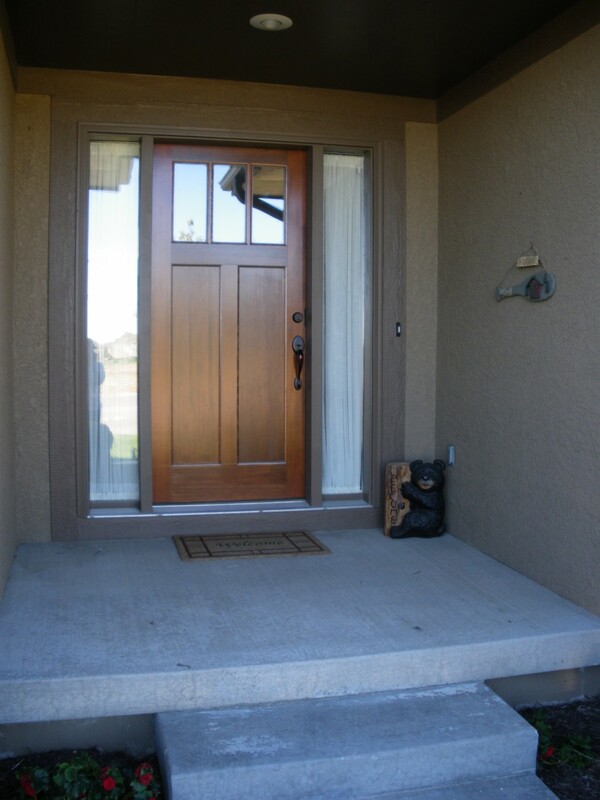 Hardwood is a bit more expensive since it’s heavier, more sturdy and contains more detail. 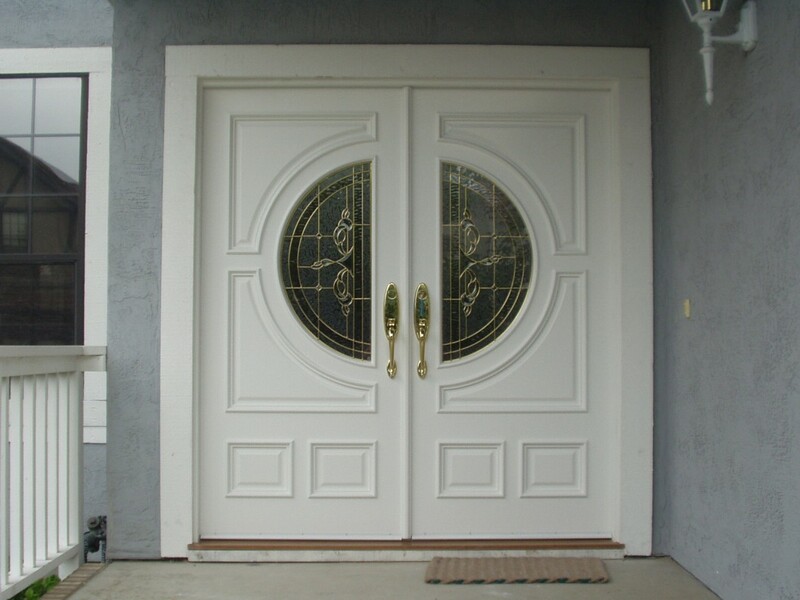 They are best for the front door. 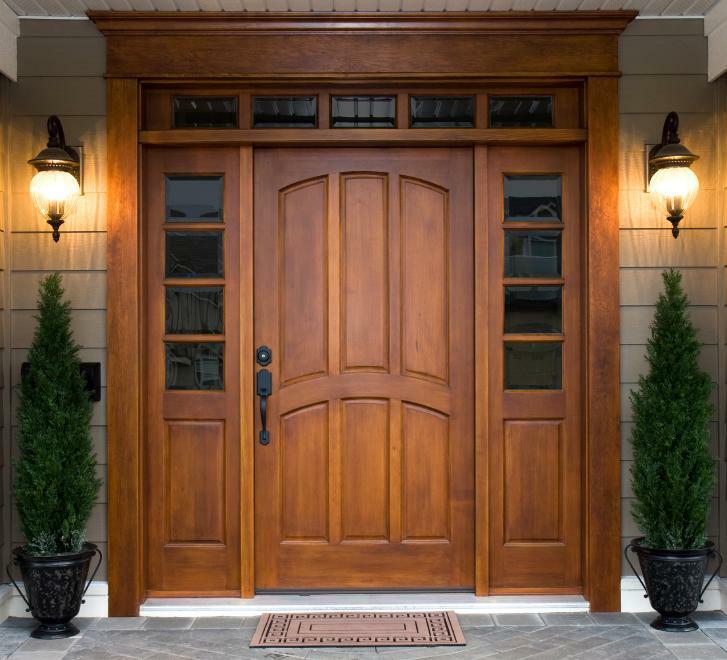 Softwood on the other hand works best for doors used within the house as they won’t be repeatedly exposed to the elements.